Are you thinking of living in Hopkinton, MA? 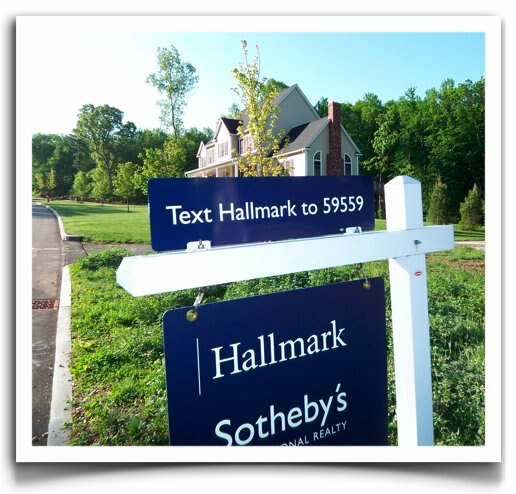 A conversation with Leslie Mann of Hallmark Sotheby’s International Realty in Hopkinton, MA, a suburb of Boston. Located 26 miles west of Boston, Hopkinton is a classic New England town. On summer nights, you’ll find residents enjoying a free concert on the common, or cooling off at one of our popular lake spots. Hopkinton is a popular choice for those looking to highly regarded schools, plenty of community activities, lots of sports programs for the little ones, plus easy train and highway access to Boston. Hopkinton is a leafy suburb that’s experienced considerable growth since EMC Corporation made its home here. Last year, the town was ranked #19 in Money Magazine’s coveted list of “Best Places to Live” in the U.S. Its attractive cul-de-sac neighborhoods, wealth of outdoor activities, and welcoming community have been embraced by many newcomers. Today, more than 13,000 people call Hopkinton their home. The town has gained even greater prominence ever since it achieved high marks on Boston Magazine’s list of top Massachusetts High Schools. Nearly half of households have at least one child under 18 living with them. However, with two luxury townhome communities exclusively for residents over 55, Hopkinton is also popular for those looking to downsize. Most homes are primary residents, although there are some vacation homes along Lake Whitehall. Best known as the start of the Boston Marathon, Hopkinton has no shortage of recreational pastimes. 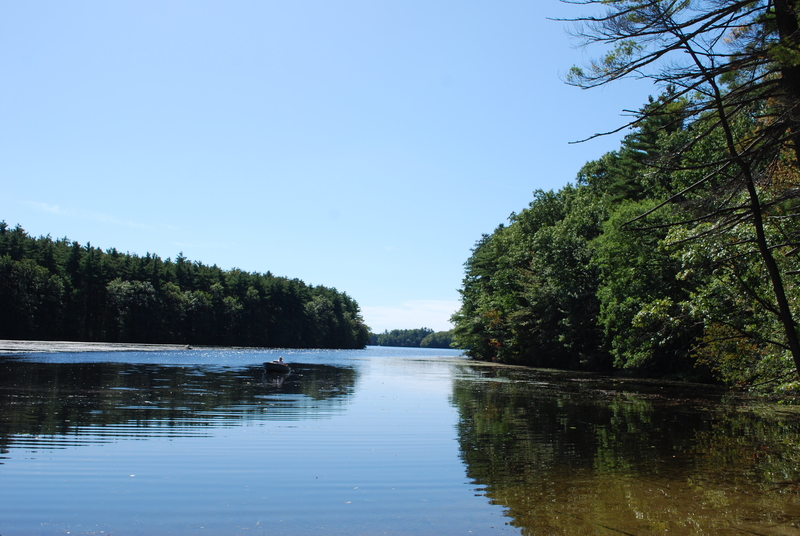 Lake Whitehall is a lovely place to hike, canoe, kayak, and enjoy nature, while Lake Maspenock is widely used by boating and fishing enthusiasts. The town recreation department offers youth sports programs such as lacrosse, soccer, hockey, baseball, basketball, tennis, swimming, and more. And of course the town is just a short drive away from the unspoiled beaches of the Cape Cod National Seashore and the majestic White Mountains of New Hampshire. Hopkinton received an honorable mention in this year’s U.S. News & World Report ranking of Top U.S. High Schools and ranked #318 in the country in Newsweek‘s list of America’s Best High Schools. Hopkinton Public Schools ranked #41 out of 299 public school systems in 3rd grade. Massachusetts Comprehensive Assessment Systems (MCAS) English and #31 in 3rd grade math; #79 out of 283 public school districts for 10th grade English and #70 in 10th grade math. Many parents are active participants in the school system, which prepares students to become productive citizens and lifelong learners. In addition to being home to the high-tech powerhouse EMC Corporation, Hopkinton is close to many large area employers, including Bose Corporation, Staples, and TJX, among others. As a suburb of Boston, residents also enjoy a strong job market. The Brookings Institute touts Boston as among the top cities in the country with the strongest economy, with healthy job sectors in finance, education, health, and law. Hopkinton is proud to be among the first communities in the Commonwealth of Massachusetts to achieve Green Community status. 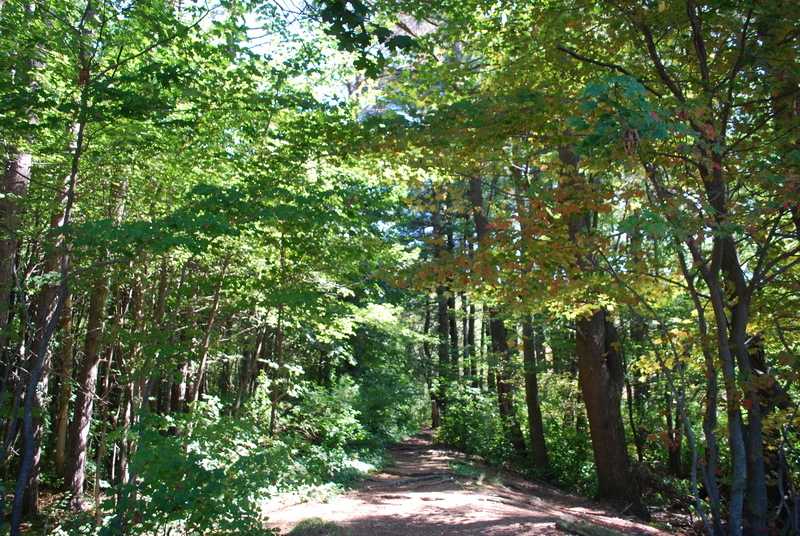 This distinction entitles Hopkinton to appoint a technical green advisor to guide the town in its green community endeavors, and makes the town eligible for federal and state grand funds to achieve green and sustainable goals, such as requiring all new commercial construction to require energy-efficient equipment and to conserve water in their new development plans. The town’s Sustainable Green Committee hopes to continue building upon its current initiatives, such as bringing solar and/or wind power to school and municipal buildings. Hopkinton’s town center is already home to several small, thriving, family-owned businesses. The community hopes to build on this success and create more opportunities for growth in its center. Improving the walkability of the community is also high among its goals. With walkability becoming an increasingly sought after attribute among house hunters, these plans should further increase the desirability of the community. Hopkinton and other Metrowest suburbs have weathered the housing downturn quite well compared with many communities around the country, and now strengthening. In the past six months, 74 single family homes sold in Hopkinton, at an average sale price of $560,000. That’s compared with 79 homes sold the same period last year, at an average sale price of $504,000. Social media also an incredibly powerful way to connect to those people most likely to be interested in the properties we’re marketing. From highly targeted marketing campaigns to high-profile media channels such as the Wall Street Journal’s real estate microsite “The Business of Extraordinary Living”, we have wonderful opportunities to showcase our clients’ homes to a receptive audience. I’ve also been thrilled to discover social media is an amazing way to bring our community together. Last winter, we hosted a fundraiser to help a severely injured dog named Turtle. A colleague of mine volunteered his time to create a video to tell Turtle’s story. Within a week, more than 2,500 people had watched the YouTube video, helping us raise more than $6,000 for her care. their current location. Anytime they’re driving by a home and see a property of interest, they just send a text message to get the information they want in seconds. I’m a real estate and marketing professional with Hallmark Sotheby’s International Realty; an avid environmental activist; a writer; and (after a lifetime of “skipping gym class”) a newfound lover of running. 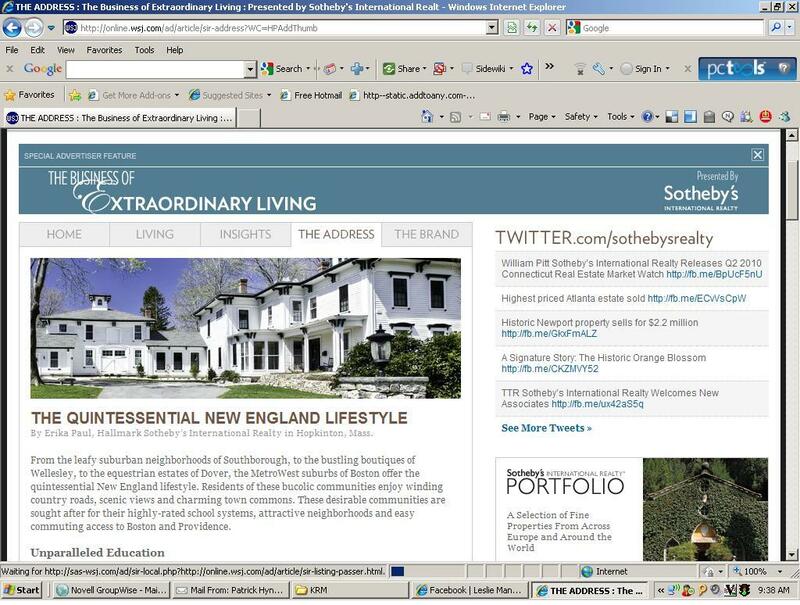 I live in Sherborn, Massachusetts, where I provide residential real estate services in the Greater Boston/Metrowest areas of Massachusetts. I enjoy applying my Internet marketing and public relations experience to help show my clients’ properties in the best light. As a strong proponent of social media, I love developing targeted campaigns to promote my clients’ homes through Facebook, YouTube, Twitter, and other social networking sites. I’m the real estate blogger for the MetroWest Daily News and love to answer real estate questions from readers. You can also follow me on Twitter for the real estate tip of the day. I represent home buyers and sellers in Concord, Dover, Holliston, Hopkinton, Lexington, Lincoln, Northborough, Sherborn, Southborough, Sudbury, Wayland, Wellesley, Westborough, Weston, and surrounding communities. If you’re thinking of buying or selling a home in the Metrowest area please give me a call. I’d be glad to be of assistance! Relocating to the Boston area?Having experienced relocation firsthand, I love welcoming newcomers to the area and helping them find a community that works best for their family. I recently created a Facebook group for those who are new to the area or planning a relocation to the Boston suburbs to connect and share their experiences. Start your Hopkinton, MA home search atwww.positiverelocation.com. Follow Leslie on Twitter for the real estate tip of the day. 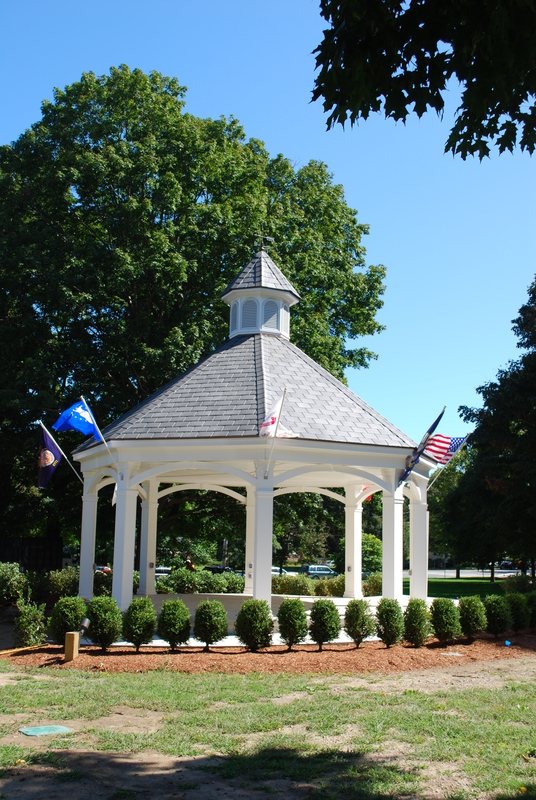 Learn more about Hopkinton and other Boston suburbs at http://www.positiverelocation.com/tour_comm. This entry was posted in Are You Thinking of Living In?. Bookmark the permalink.